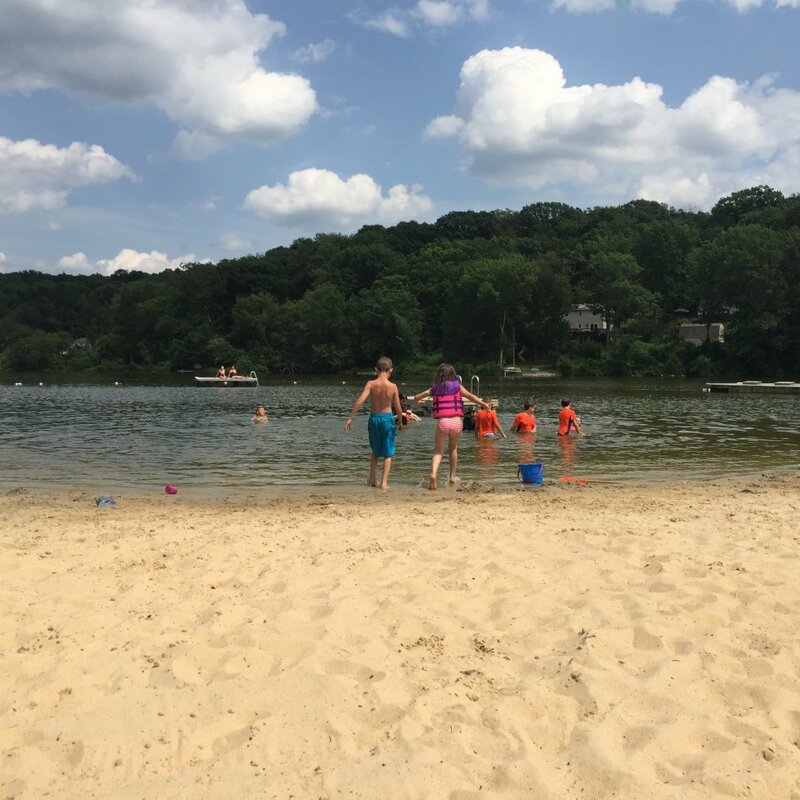 Being a member of the LTCC means you have year-round access to the lake and all it has to offer. It also means you get the opportunity to spend time together with old friends and make lots of new ones. Join us in keeping the lake clean and beautiful, so it can continue to be such a source of enjoyment for those who visit. 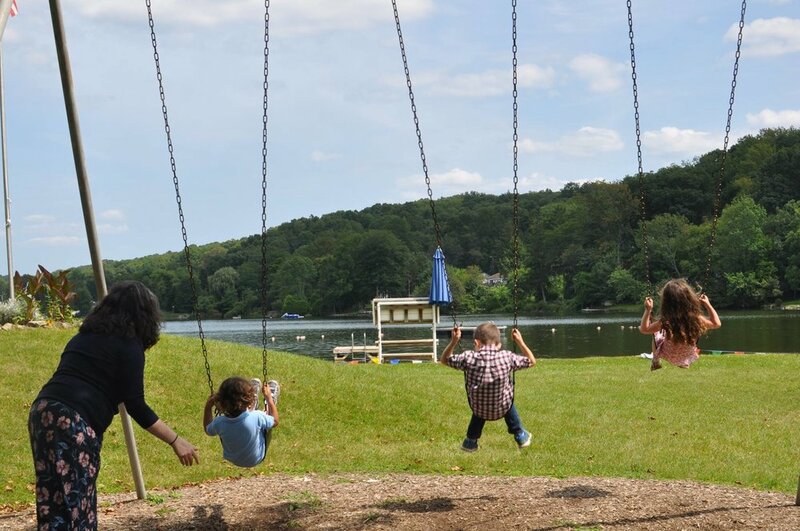 The LTCC holds events year-round at Lake Tranquility. Some of the biggest events include an all-day 4th of July party with fireworks, Memorial Weekend pig roast, autumn clam bake, and many more! All LTCC members have the opportunity to rent the club house for their special occasion. Renting the club house for the day also includes access to the beach and lake for all of your guests. The Lake Tranquility Swim Team (AKA the Thunderbolts) is a member of the Walkill Valley Swim Conference. This summer rec program is for children ages four to eighteen. Come on out and join the Thunderbolts! There’s so much to do at the lake! 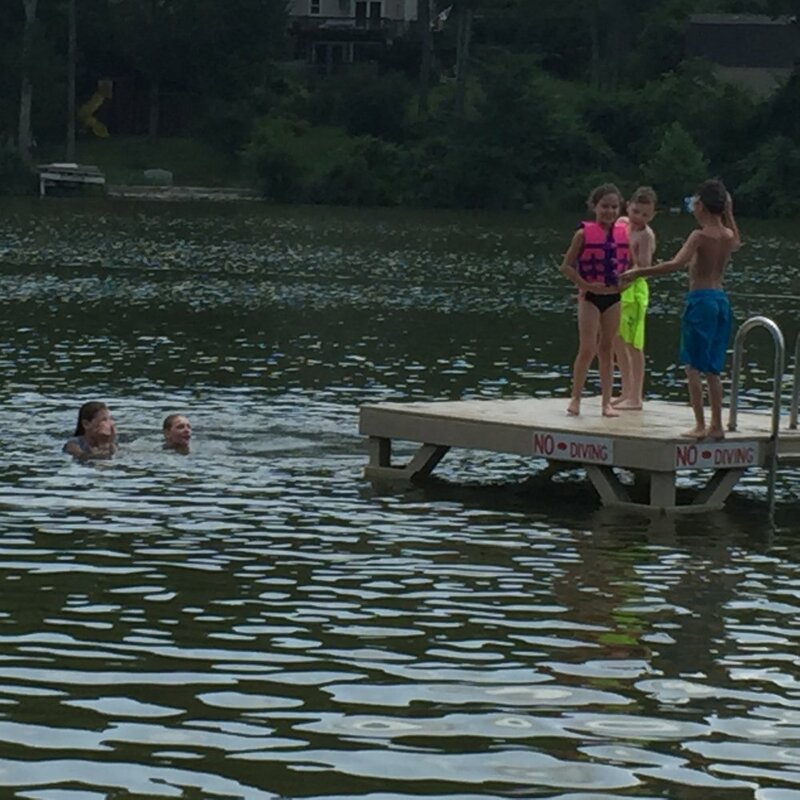 Take a look at what we have to offer…..
Everyone loves swimming at Lake Tranquility! Life guards are on duty in the summer, and we even have a swim team - the Thunderbolts! 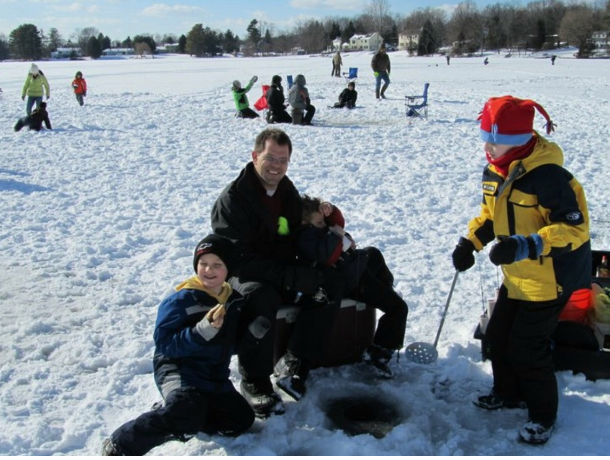 If you love to fish, Lake Tranquility has excellent fishing year-round! 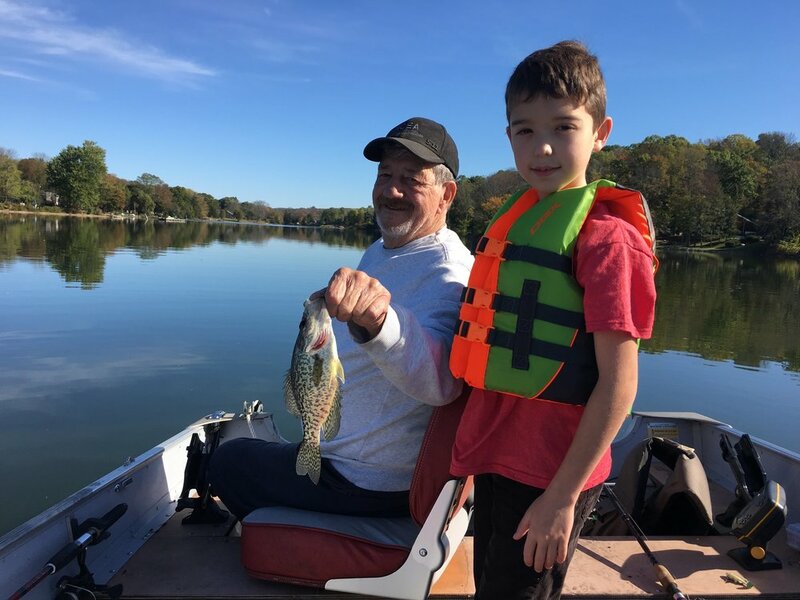 The lake is loaded with lots of easy-to-catch fish, including largemouth bass (going up to the 8 pound range), chain pickerel, yellow perch, sunfish, crappie, and catfish. The lake can be fished from the shore in several spots and by boat (electric motor only) and ice fishing in the winter! There are areas for boats on either side of the lake, and a boat ramp located at beach #2. There’s lots to do on land, too!